Practicing these eight secrets will definitely help you to get fit and shed those extra pounds. 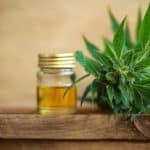 It’s important that you get rid of those stubborn fats so as to get better quality sleep, boost sexual performance, have glowing skin, relieve stress, improve memory and enhance your mental fitness. There are tons of other reasons why you would want to rid your body of excess fat. 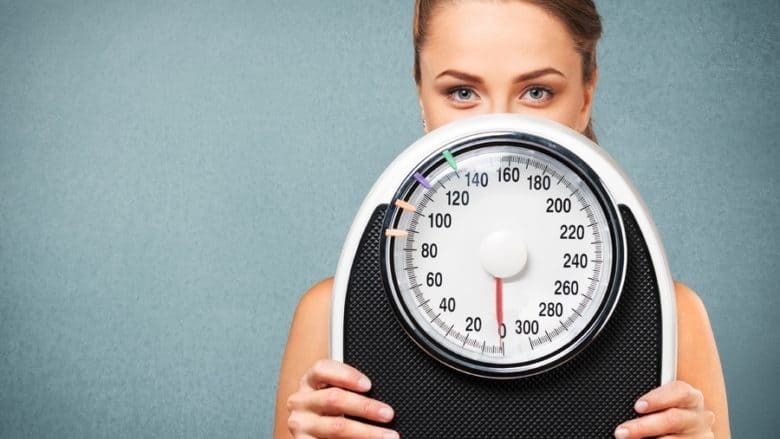 A recent study by National Health Service suggests that losing weight can reduce the risk of some possibly chronic health problems such as stroke, high blood pressure, type 2 diabetes, back pain and osteoarthritis. Multiple studies have shown that losing at least five percent of your body weight can help you to stay fit and live a healthy life. You will certainly feel more confident about your look after losing excess body fats. Unfortunately, losing weight doesn’t come easy, but it worth achieving. In this modern age, almost every successful achievement has some element of secrets. Therefore, if you want to lose significant amounts of weight, it’s crucial you know the secrets of successful weight loss. Discovering the secrets to weight loss will help you achieve and maintain a healthy weight. Whatever it’s your motive for losing weight, these 8 proven secrets will surely help you to achieve the desired result. You’ve likely heard that water is a great medicine in the fight against excess body fat. It’s a fact, but you have to drink more than the recommended eight cups of water daily. 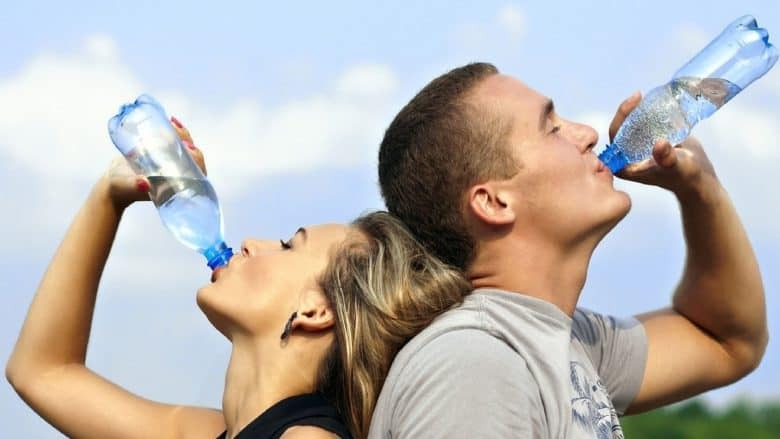 A recent study where participants drank more than sixteen cups of water every day recorded more success than participants that consumed only eight cups of water. Daily consumption of more than eight cups of water will increase your metabolism and keep you full between meals. Water is a good strategy you can use to lose weight without starving yourself. It can prevent you from overeating. You need water to maintain proper hydration. If you’re serious about losing weight, then start drinking enough water on a daily basis. Researchers have suggested that green tea can actually help in weight loss and weight maintenance. Green tea is a type of tea that is made from unfermented leaves. It has many useful antioxidants and nutrients that can discourage the accumulation of excess body fat. Green tea has the highest concentration of antioxidants known as polyphenols – substances that counteract the effect of free radicals, the damaging compounds in the body. The polyphenols in green tea are known to neutralize free radicals that cause weight gain. Even the traditional medicine specialist in China and India are using green tea to remove excess fluid in the body. Multiple studies have shown that polyphenols in green tea can block cholesterol from being absorbed in the intestine. This function of green tea reduces the blood levels of bad cholesterols. 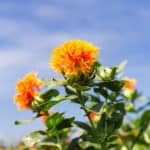 A recent clinical study by the University of Maryland has revealed that green tea extract can increase metabolism and burn the unwanted fats in the body. 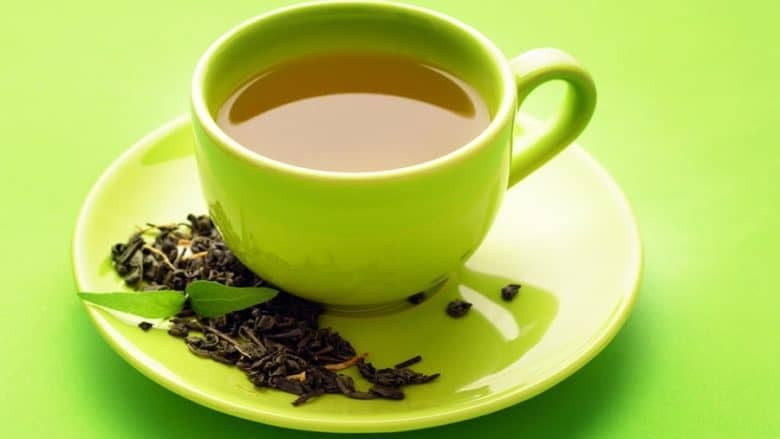 The study discovered that the combination of green tea and caffeine may improve weight loss and weight maintenance. Dieting is one of the powerful measures you can practice to achieve long lasting weight loss. Many popular celebrities are using this secret to keep their body in shape. According to a report by the Centers for Disease Control and Prevention (CDC), you can actualize healthy weight loss by continuing adjustment in daily eating and exercise practices. These daily dieting and fitness routines will help you to consume less number of calories than your body burns every day. You can gradually and steadily lose about one to two pounds per week by eating healthy foods. CDC suggests that to successfully lose weight through diet, you will need to reduce the consumption of calories by five hundred to one thousand per day. One pound is equivalent to three thousand and five hundred calories. 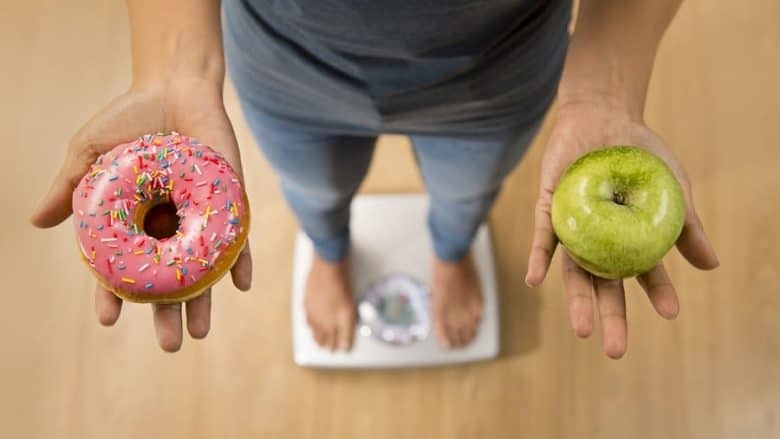 Therefore, reducing the amount of calories you consume by hundred to one thousand per day will help you lose about one to two pounds per week. Consuming healthy foods will help you achieve a healthy weight that lasts long. There are many eating habits that people developed during childhood which can result in weight gain. Making changes to those eating habits can lead to gradual weight loss. 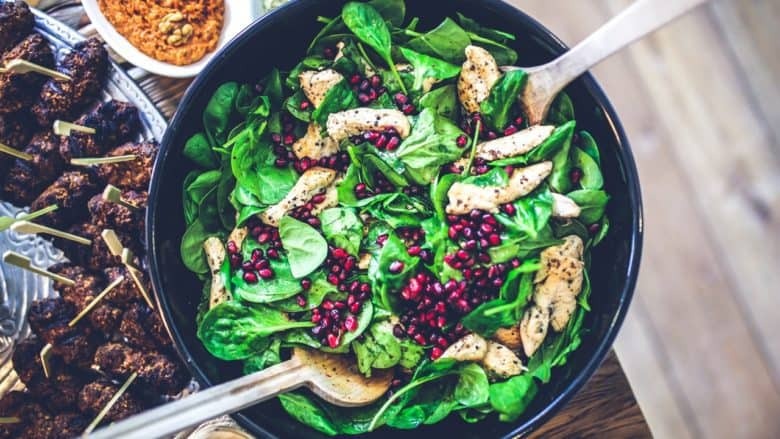 A recent study by CDC clearly pointed out that to successfully improve your eating habits, you have to cautiously consider all of your different eating habits, substitute your bad eating habits with good ones and maintain your new healthier eating habits. 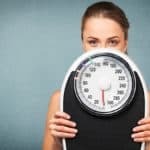 These techniques will help you avoid eating excess foods and doing things that promote weight gain. 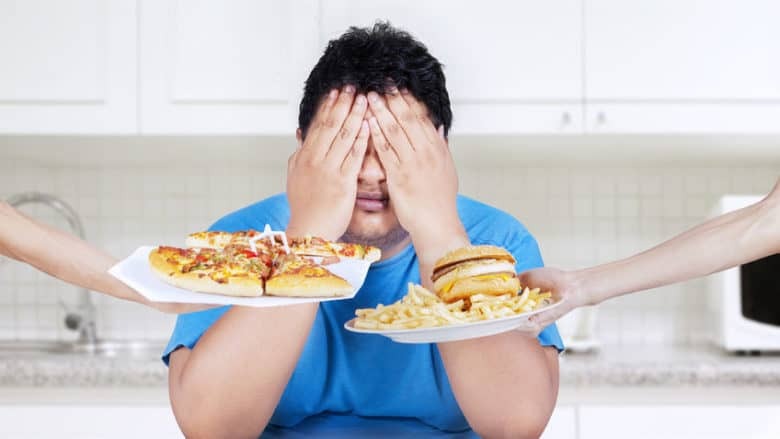 The common eating habits that can result in weight gain include eating when not hungry, skipping meals, eating too much dessert, eating very fast, eating with a big plate, and much more. Ensure you find a way to change your unhealthy eating habits with new healthier ones. For example, if you’re eating with big plates then replace them with smaller ones because big plates can encourage overeating. 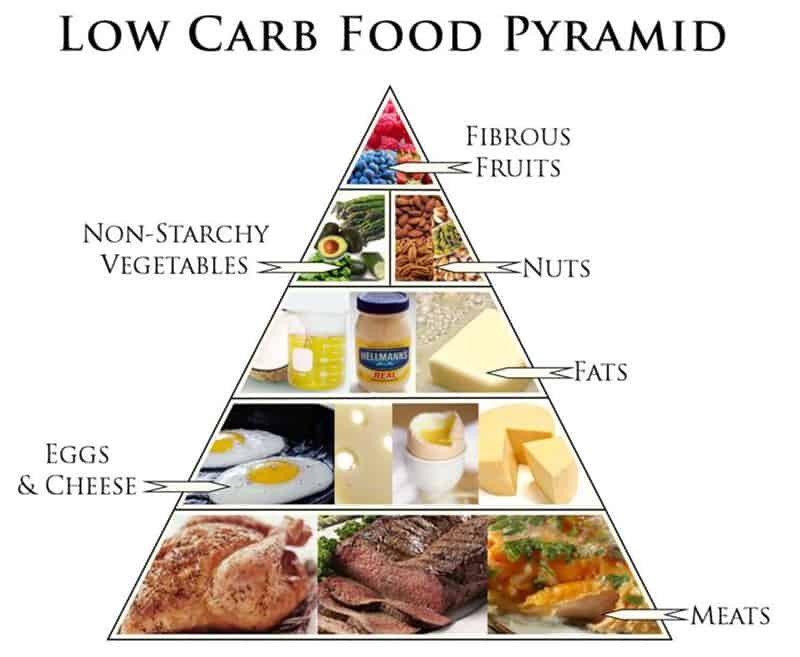 Start eating low carbohydrate diets if you want to maintain healthy loss program. The low-carb diets are packed with important compounds that lower triglycerides – a predominant particle that carries fat in the bloodstream. A recent study by the National Institutes of Health has shown that low-carb diets can promote weight loss and cardiovascular health. The world’s nutrition experts have confirmed that some low-carb diets inhibit carbohydrate intake to a percentage of calories consumed while most do not restrict caloric intake. A new study published by the American Diet Association confirms that participants who followed a low-carb diet lost between two and a half pounds. This is because low-carb diets activate the release of fat-burning hormones. When it comes to weight loss, don’t underestimate the power of consistent cardio workout. A recent study indicates that cardio exercise is more effective at reducing body fat than other forms of exercise. A regular steady cardio exercise such as walking, jogging, swimming, running and biking at a moderate force has the ability to reduce body fat of someone who is overweight. 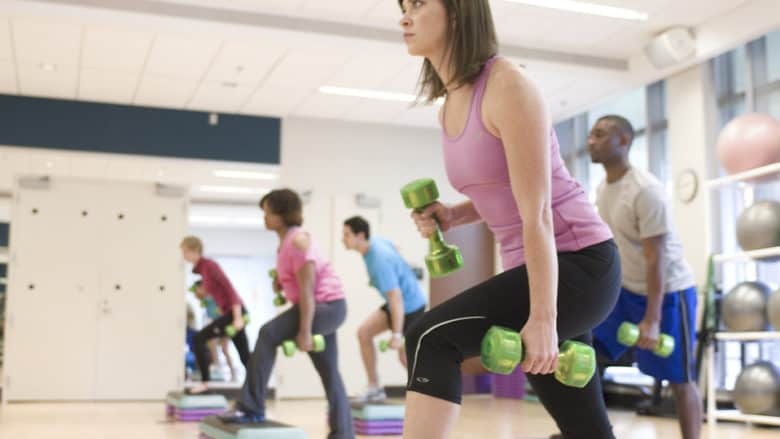 Cardio exercise when combined with healthy diets, can help people lose healthy weight. Steady cardio exercise is an important fitness activity that people can employ to maintain normal blood pressure, heart rate and improve immune function. A study by the American Heart Association has shown that thirty minutes of cardio workouts, three times per week can help you maintain a healthy weight. Fruits are natural superfoods loaded with important compounds that help in weight loss. Fruits have a high concentration of fiber, an important nutrient that reduces cholesterol and keeps hunger at bay. Fruits can help keep you hydrate and satiated for a long time. Consumption of fresh fruits is one of the best tactics you can practice to lose weight without hunger. 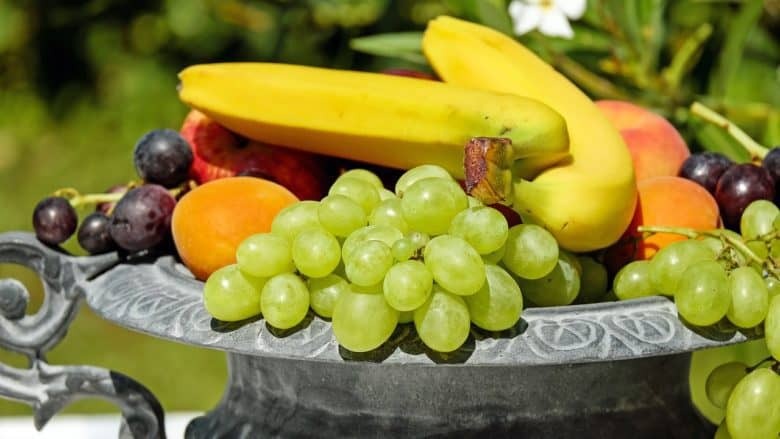 Fresh fruits will keep you satisfied and prevent overeating. Some of the fresh fruits that can help you lose weight include oranges, pear, apple, guava, watermelon, tomatoes, and much more. Processed foods are harmful foods you should exclude from your diet if you are serious about losing weight. A recent research by Harvard University has shown that processed foods increase cholesterol and can lead to weight gain. Processed foods are designed to encourage overeating and this can result in weight gain. Some of the common processed foods that cause weight gain include fried foods, sweet, pastries, refined grains, chocolate, processed meats, fatty meat, soda, French fries, potato chips and much more. Staying away from these foods can help keep your weight in check.